Who is Maximus Mighty, you ask? 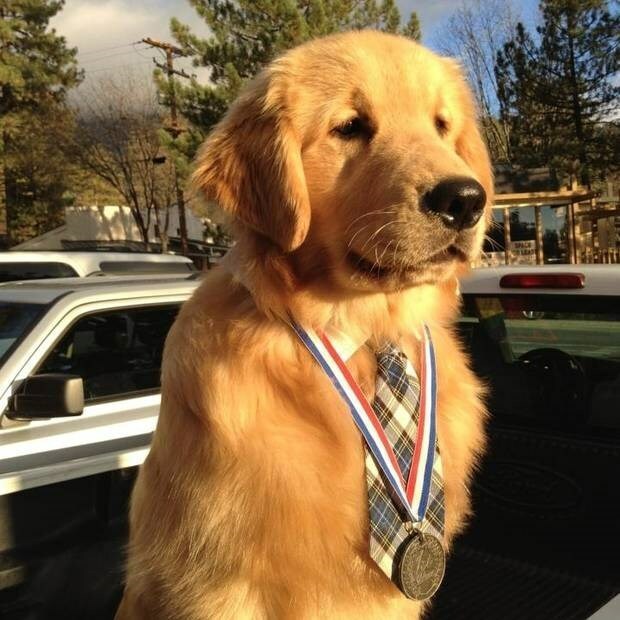 Well, he is the good mayor of the town of Idyllwild, California. No, I am not at all making it up. 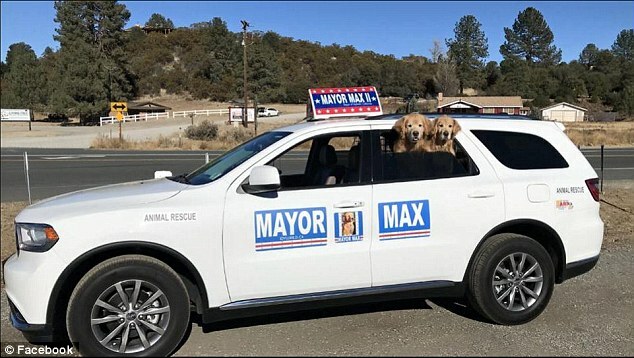 This is really happening, and he is not the first dog to be mayor either. It was actually Max 1 who started this whole trend and then passed away, so Max 2 picked up the mantle. His usual duties include him making public appearances, ribbon cuttings and much more. Want to know the whole story behind this? Well, scroll on below and take a look. The new mayor looks quite happy. 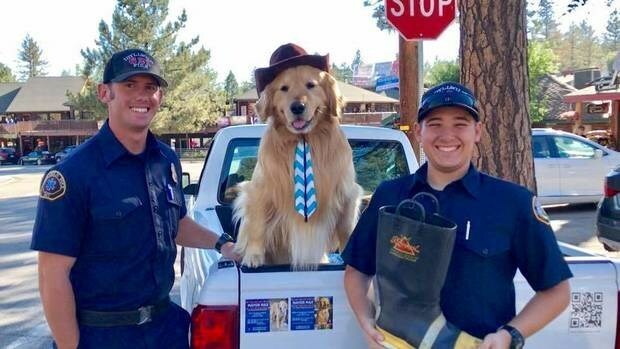 Idyllwild is a non-incorporated town so it has no human mayor – so the Animal Rescue Friends (RAF) decided to sponsor an election instead. The town’s first animal election was held in 2012, with 14 cats and 2 dogs in the running for mayor. 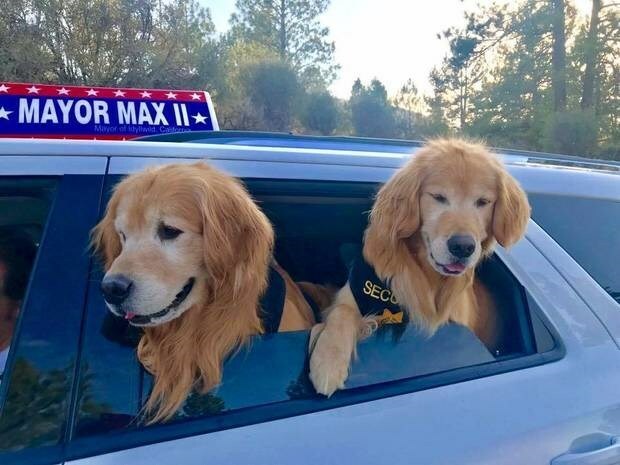 Max I, who has since passed away, won by a landslide. The new mayor Max II has also been joined by Deputy Mayor Mikey, and Deputy Mayor Mitzi, who are all related. I don’t know about you, but maybe the next president of the US should be an animal. They will undoubtedly do a better job than the current one. The Mayor even has his own Instagram! What are your thoughts on the new mayor of this town? I definitely want to move there. Comment down below and let us know.